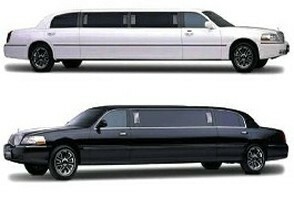 ABS Charter has one of the largest fleets of late model luxury vehicles in the entire North East. We offer impeccable customer service, competitve rates and a tremendous selection of vehicles. Our fleet is refreshed frequently as we reguarly retire older models to purchase new late model vehicles. If you have a specific vehicle in mind and you don't see it here, please call us at (866) 847-9655 to inquire. Inquire about vehicles with bathrooms and seatbelts.